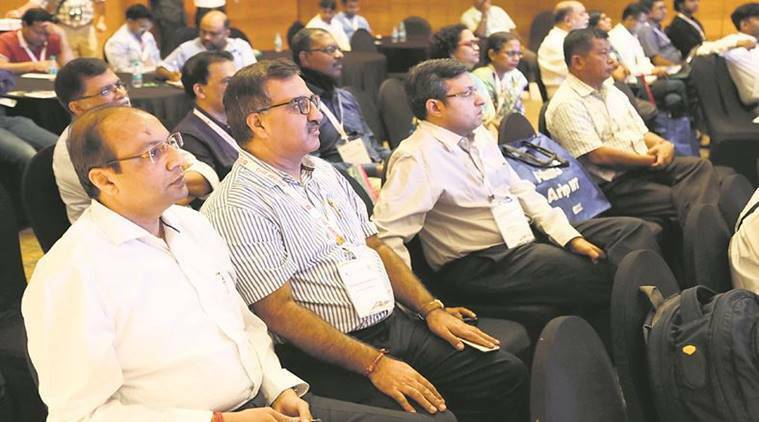 Around 203 delegates from across the country came together to take part in the 13th Annual National Conference of Indian Association of Biological Psychiatry(ANCIABP) got underway Saturday. “The conference has been planned to deliver the most recent advancements in Biological Psychiatry by eminent psychiatrists from across the country,” said a statement. During the conference, while Dr E Mohandas, Consultant Psychiatrist from Thrissur, Kerala, discussed how the structure and brain circuits are linked with normal and abnormal behaviours (which lead to development of illnesses), Dr Atul Ambekar, Professor of Psychiatry from NDDTC, AIIMS, New Delhi, informed about the problem of cannabis and how it leads to mental health problems.